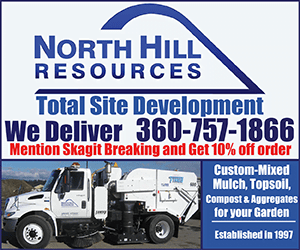 Whatcom County, WA – A 29-year old Arlington Man is being held in the Whatcom County Jail for investigation of murder after he called 9-1-1 from a Snohomish County gas station at 2:28 a.m. on April 13th, 2019 and told dispatchers he murdered his friend at a remote camp site near Baker Lake in Whatcom County. Officers from the Arlington Police Department, Deputies from the Snohomish County Sheriff’s Office and Stillaguamish Tribal Police responded to the gas station where the 9-1-1 call came from and assisted in locating and arresting 29-year old Alexander Vanags of Arlington. 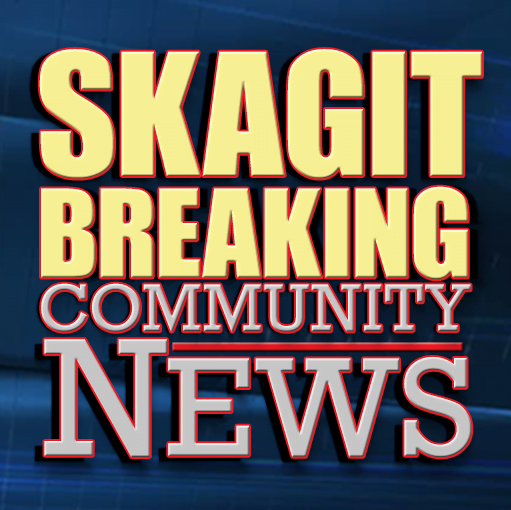 During the course of yesterday’s investigation, Skagit County Sheriff’s Deputies assisted Whatcom County Sheriff’s Deputies in searching a remote area of the Mount Baker Wilderness for the victim. The name of the victim has not been released by Officials pending notification of next of kin. Be the first to comment on "Arlington Man Arrested for Homicide near Baker Lake"